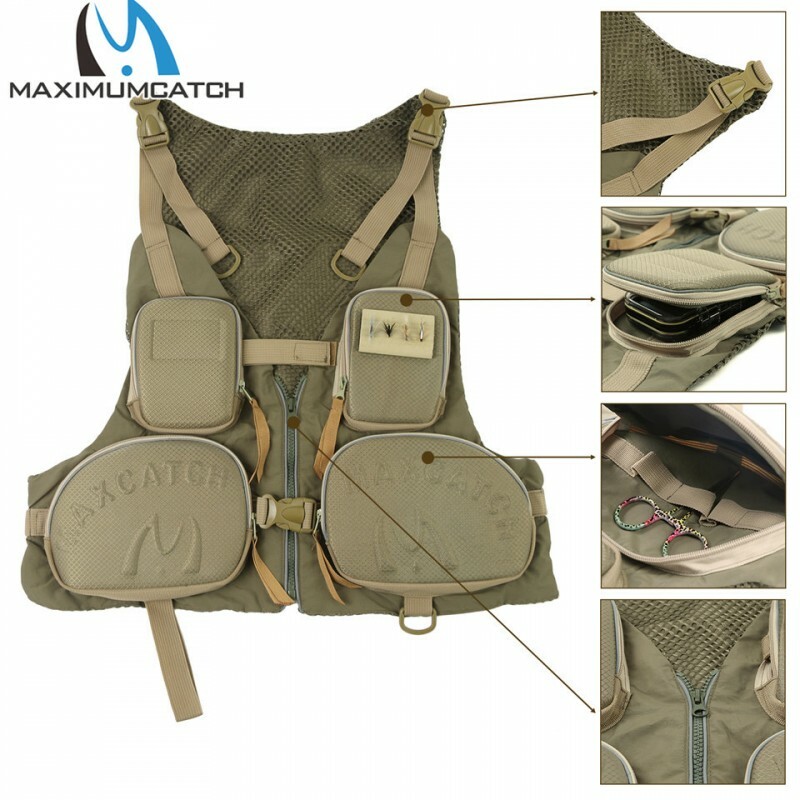 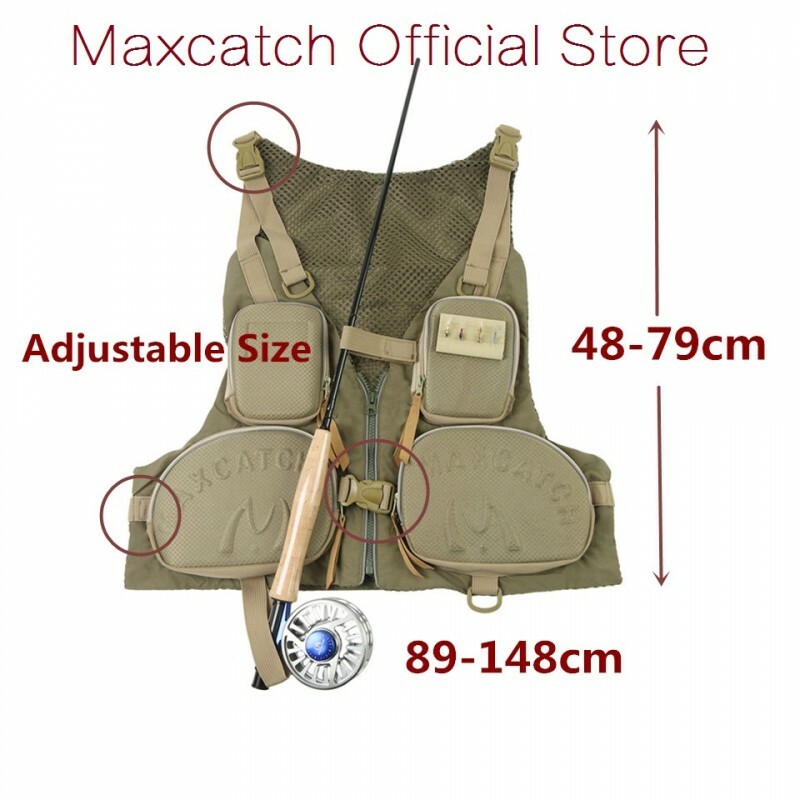 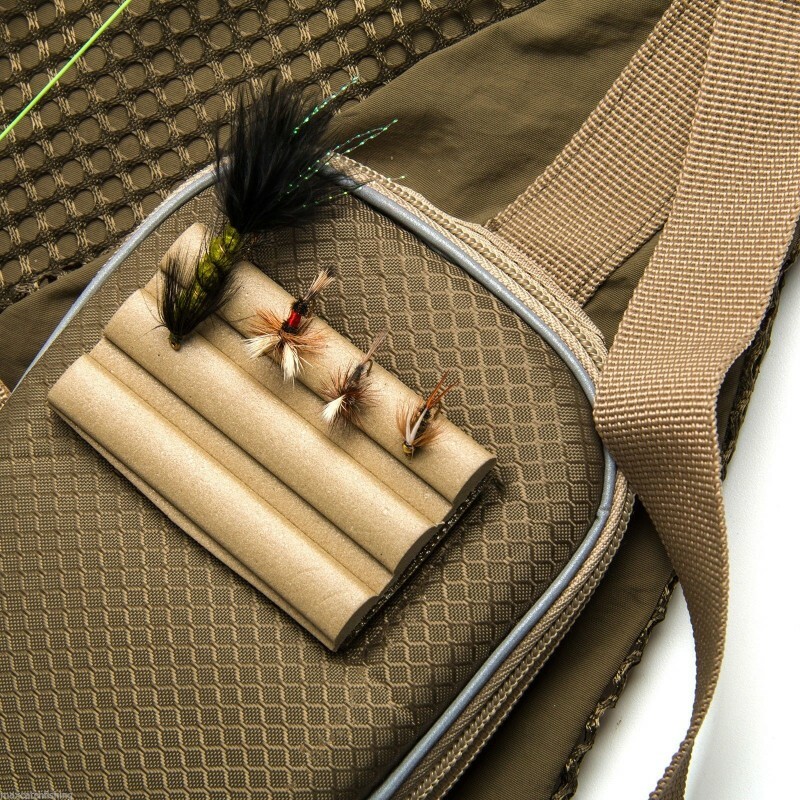 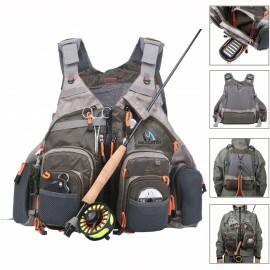 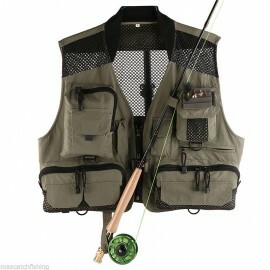 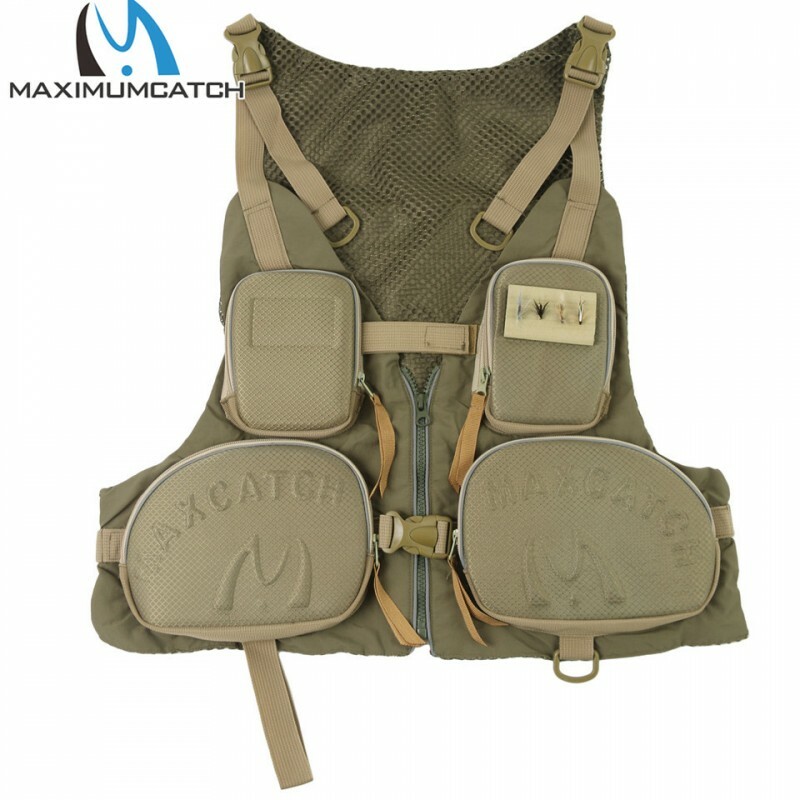 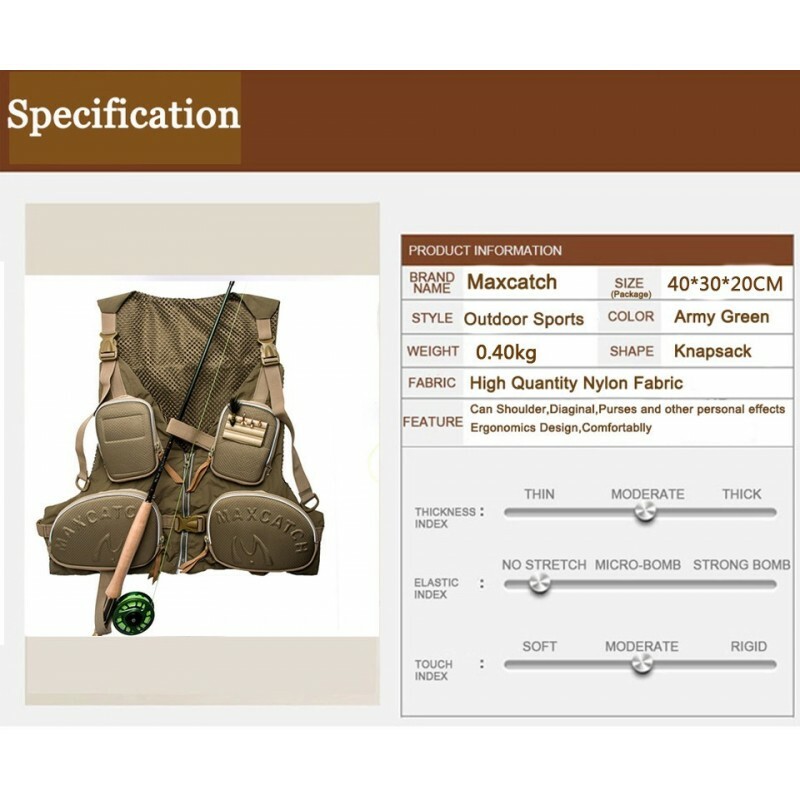 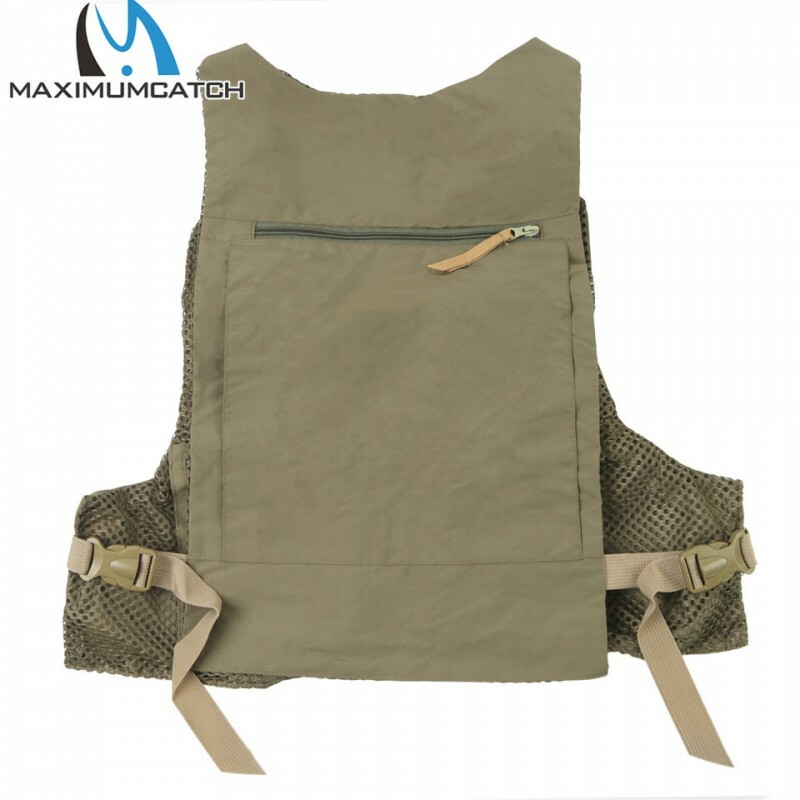 ● This fly fishing vest(V-access) fit for all body comfortably and meet all your need. 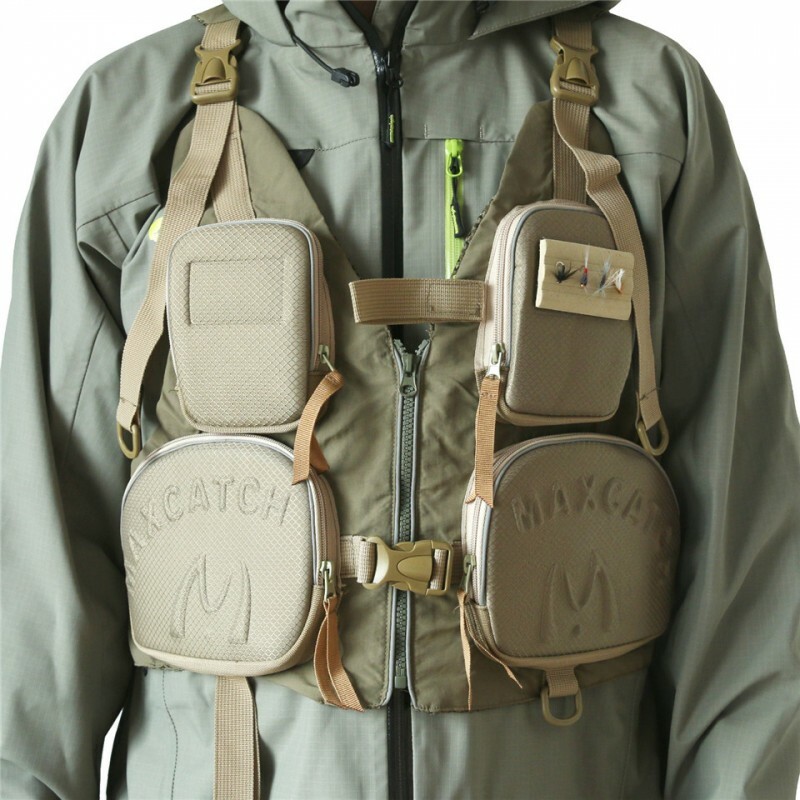 ● Two shell pockets with fly patches to protect your secret weapon. 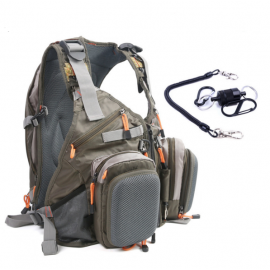 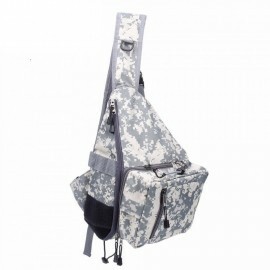 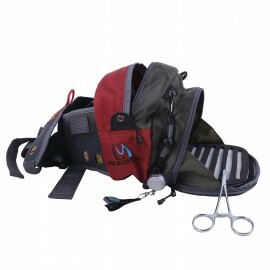 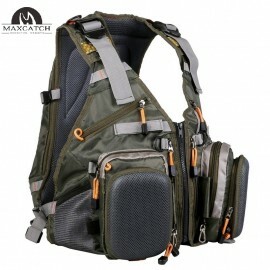 ● Numerous pockets to hold all of the accessories together. 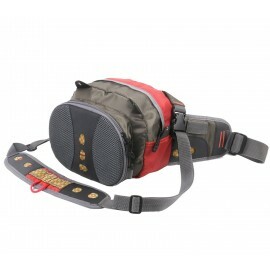 ● Comfortable back structure to spread the weight.